The Vampire Diaries’ spin-off The Originals is officially coming this fall and The CW are celebrating with videos and official photos of the new show! So far they have released two videos and a couple photos of The Originals cast. All for our viewing pleasure! Check them out below! “Family is power. The Original Vampire family swore it to each other a thousand years ago. They pledged to remain together, always and forever. Now, centuries have passed, and the bonds of family are broken. Time, tragedy and hunger for power have torn the Original Family apart. 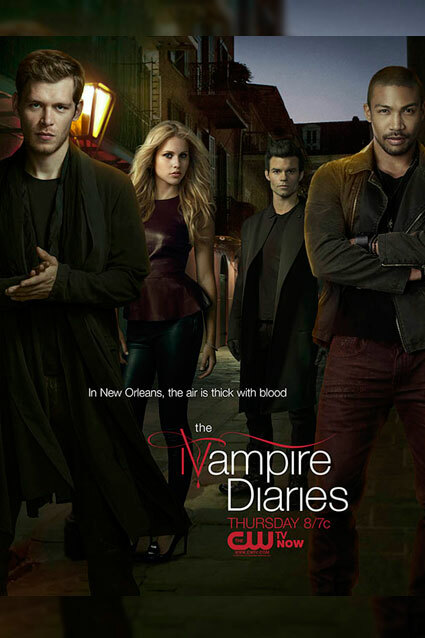 When Klaus Mikaelson, the original vampire-werewolf hybrid, receives a mysterious tip that a plot is brewing against him in the supernatural melting pot that is the French Quarter of New Orleans, he returns to the city his family helped build. Klaus’ questions lead him to a reunion with his diabolical former protégé, Marcel, a charismatic vampire who has total control over the human and supernatural inhabitants of New Orleans. Determined to help his brother find redemption, Elijah follows Klaus and soon learns that the werewolf Hayley has also come to the French Quarter searching for clues to her family history and has fallen into the hands of a powerful witch named Sophie. What do you guys think? 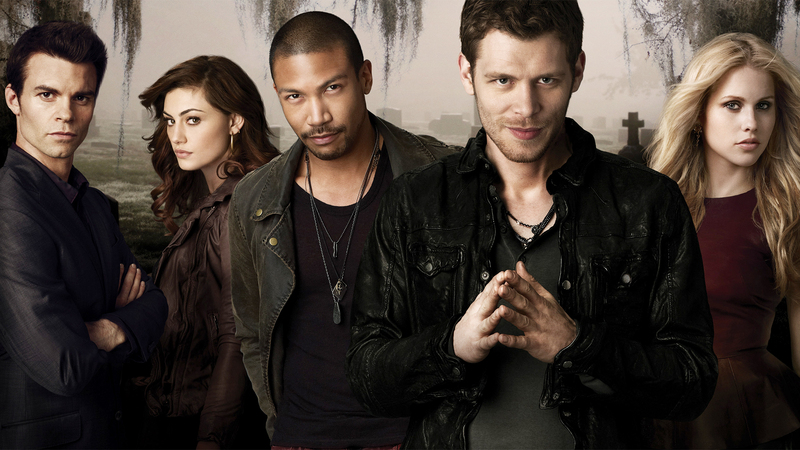 Are you excited about The Originals? I am! I wish there was a premiere date so I could count down, but alas, The CW hasn’t released that yet.